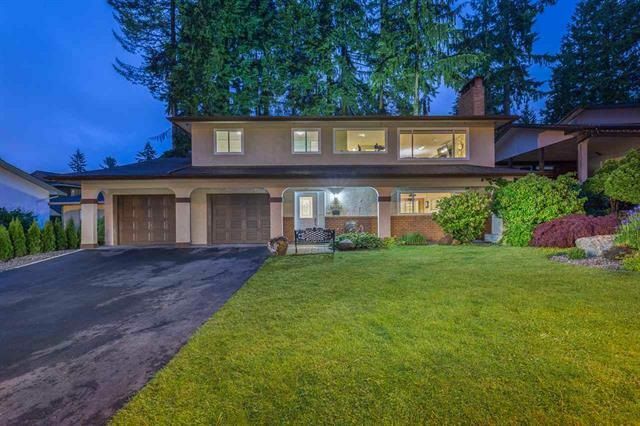 BEAUTIFUL PANORAMIC VIEW from your living room in this highly sought after centrally located Ranch Park home, close to all levels of schools, colleges, universities, buses & skytrain. Major shopping minutes away. The large back deck overlooks a low maintenance, quiet, south facing yard. This is an entertainers dream with beautiful gardens and a fire pit area for those warm summer evenings. 3 beds up with 2 baths up and New full bath down with heated floor. The Open Kitchen is perfect for entertaining & family functions. 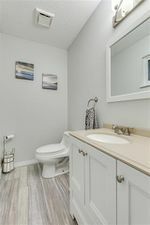 Well maintained, freshly painted, bathrooms updated, new windows, updated plumbing and electrical, newer flooring and driveway. Bonus RV parking at the side of the house.